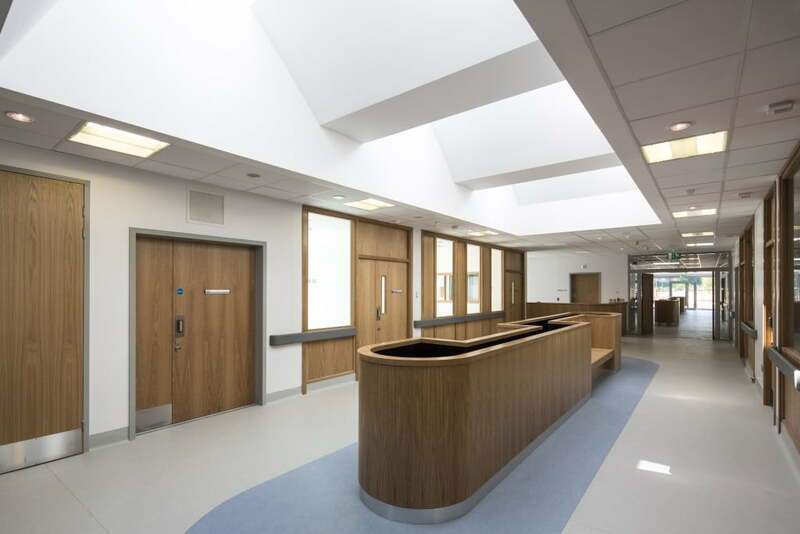 Western has been delivering bespoke, high quality building solutions to the healthcare across the UK and Ireland. 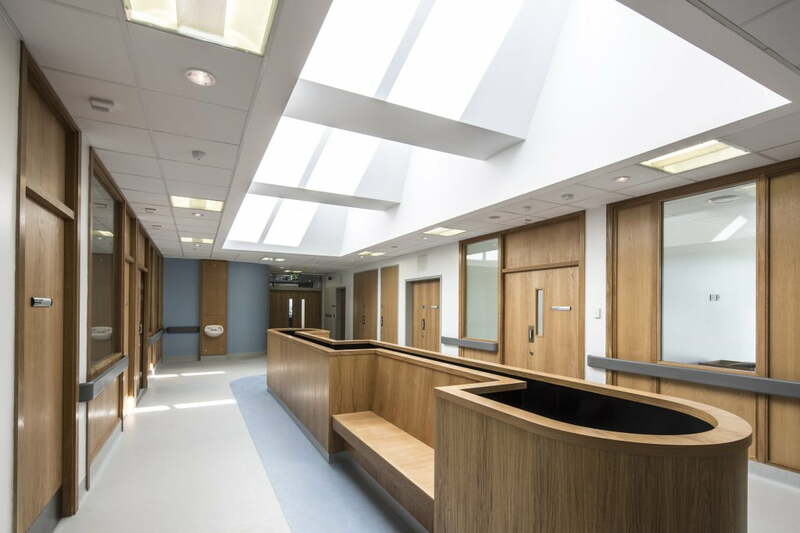 We understand the pressures on health authorities with strict budget and programme requirements and we are fully committed to delivering best-in-class, best value construction projects. 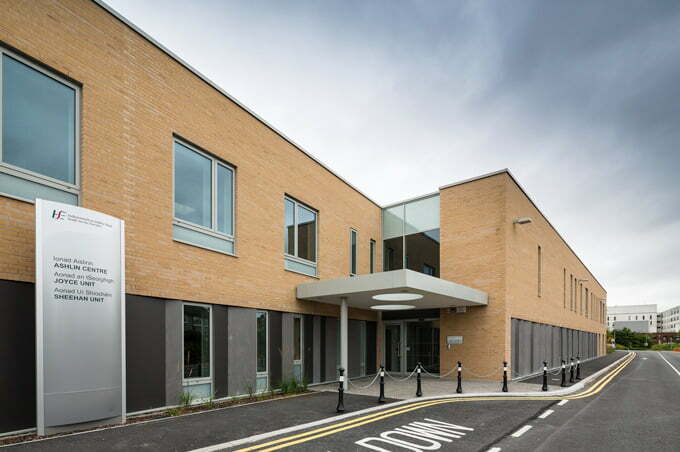 Our off-site manufacturing facilities combined with our specialist construction expertise enable us to deliver world-class healthcare construction projects with significantly less disruption on-site than traditional building methods and minimal impact on the local environment. Our innovative approach saves our clients’ time and money, and often enables us to accelerate programmes to meet client deadlines. 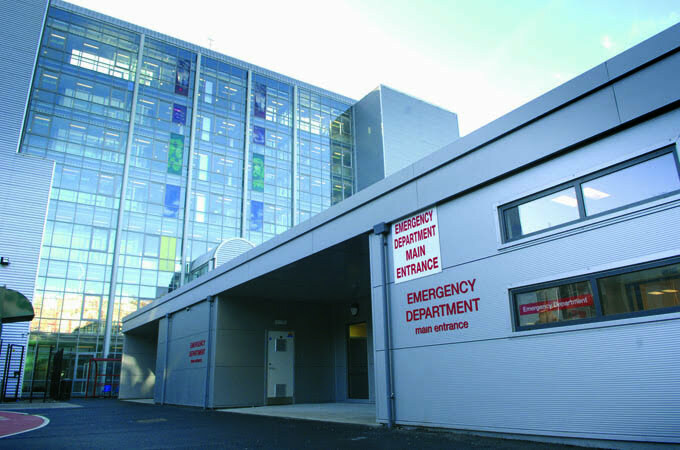 Western is committed to the highest health and safety standards across our sites. All of the company’s employees and sub-contractors are competent in current legislations. 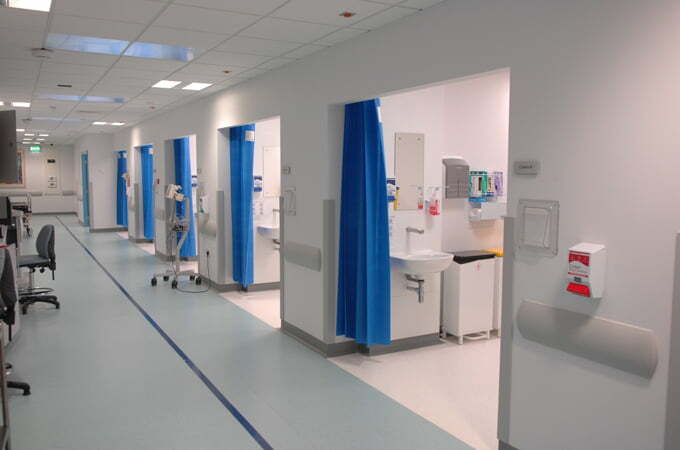 Our excellent project management skills have been instrumental in Western becoming a leader in the provision of world-class health care facilities. We are committed to providing an excellent level of customer service to all our clients, and our stringent quality control systems enable a smooth and efficient build process for large or small scale build projects. Our reputation for quality, service and results is testament to the success of the projects we deliver. Buildings are designed to harness the suns energy for both heating and lighting provide significant life cycle costs. In 2016 the company secured £49m in schools and is seen as one of the leading builders of schools in Ireland. Our role in the supply chain can range from design and build lead contractor to providing our service as a sub-contractor or supplier where the company has completed a wide range of modular and system build solutions.